It's one thing to learn about someone else by walking a mile in his moccasins, it's quite another to work at becoming an animal. A couple of scientists decided to get tax dollar grant money, live and eat like animals, and then writing books based on their "research". (Seems a bit nuts to me.) But they, or anyone else, cannot deny what they are created to be with mere assertion. 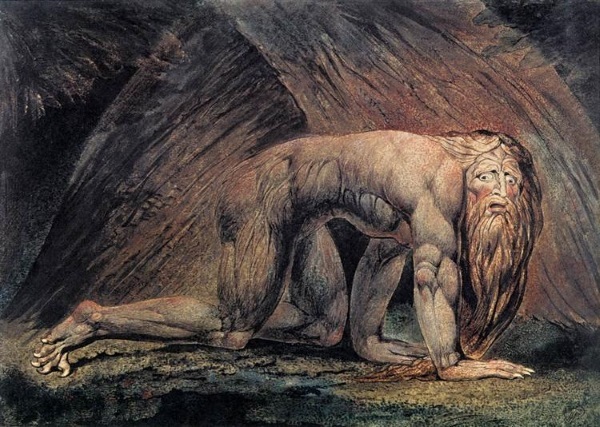 Nebuchadnezzar, a king of the Babylonian Empire, lived the beast life in a much more impressive way — but not by choice, and not in a pretentious attempt at doing scientific research. Ultimately, he gave glory to God. 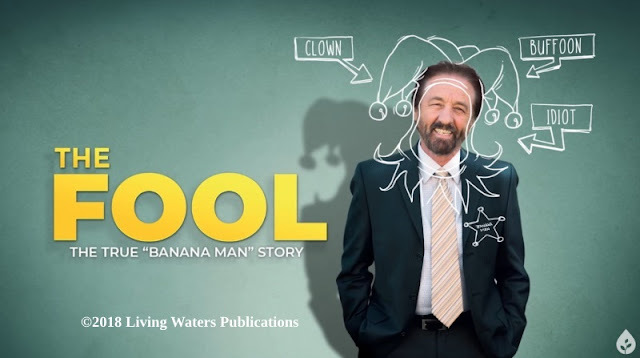 These book-writing owlhoots had no intent at glorifying God. Such "research" is just plain silly, but fitting because secularists believe that humans are just another animal in common-ancestor evolutionism. To read about these two wild books, click on "Scientists Become Beasts".